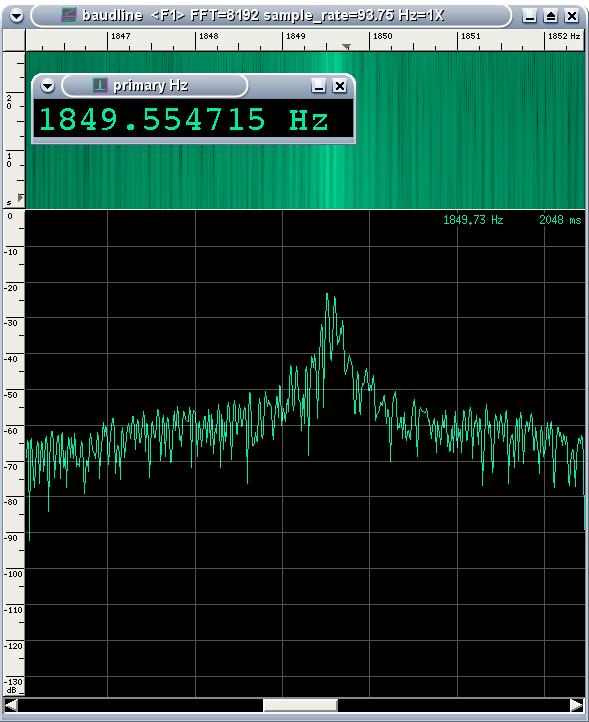 It's a challenge to measure the frequency of received HF signals with great accuracy. Propagation effects can cause short term frequency shifts of several tenths of a Hertz. 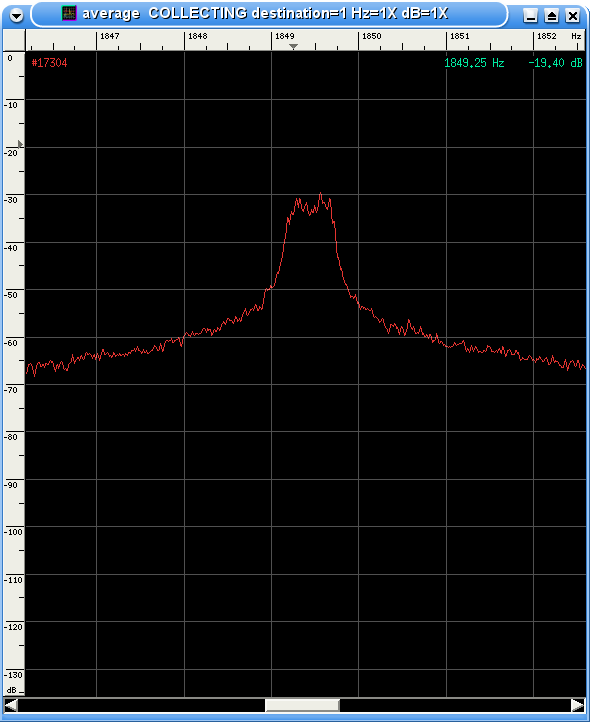 Here are some screenshots of the WWV carrier on 10 and 15 MHz measured in the early evening (when it was dark here in Ohio, but still daylight at the WWV transmitter site in Fort Collins, Colorado). The "average" screens show about 30 minutes of data collection, and you can see that the signal moved around quite a bit during that time. 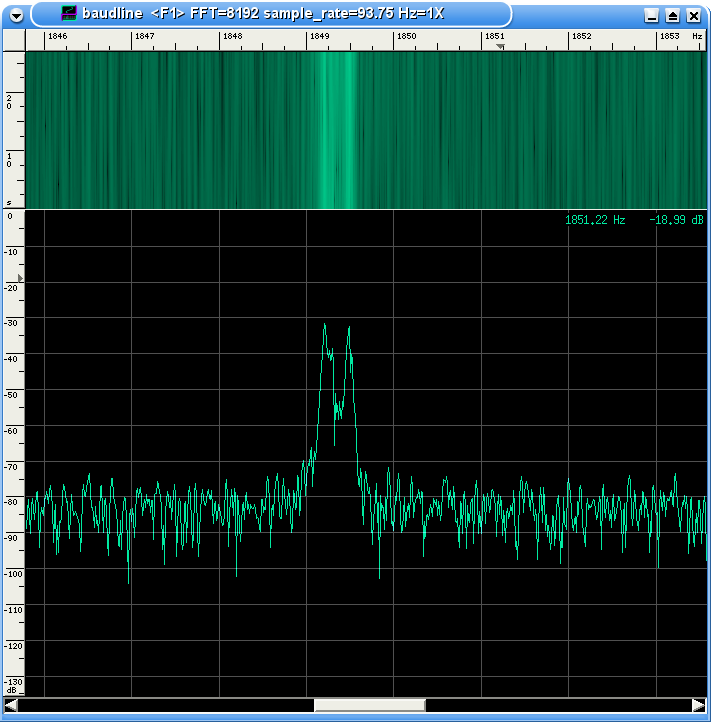 The signal being recorded is the audio beat frequency from a single-sideband receiver. 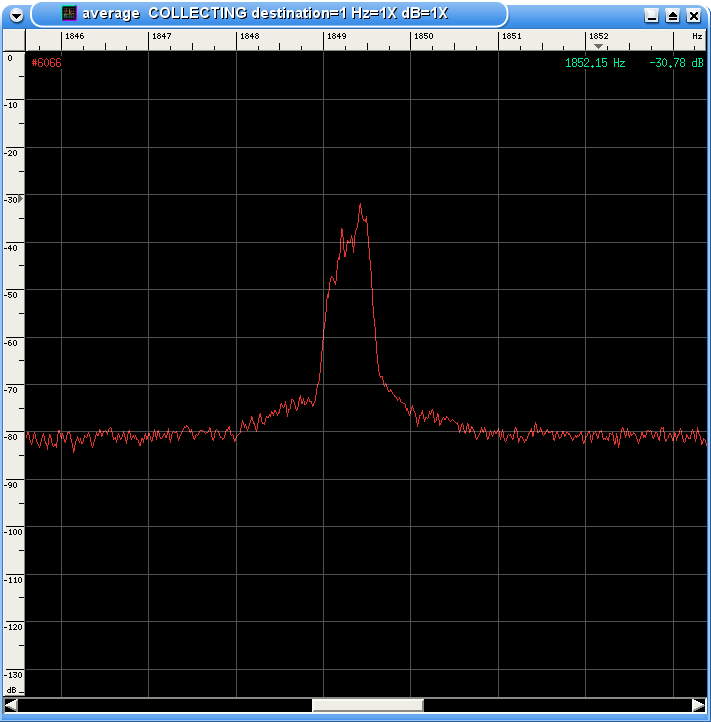 The receiver output was fed into Baudline, a spectrum analyzer program for Linux. Here are some some screenshots that Daun, N8ASB, captured from his WWV tests.